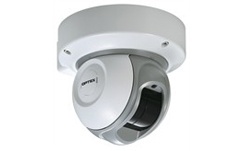 OPTEX has announced the global roll out of its outdoor and high-resolution indoor laser sensor. 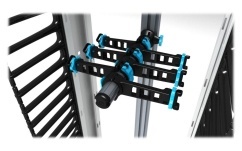 Features include an integral track system that provides unlimited adjustability and direct-support for cable bundles. Arecont Vision's 30-day TRY & BUY Program! 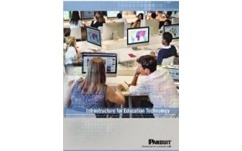 To help you position Panduit within the education vertical market, a number of new assets are now available for your use. Take advantage of upto 45% off on ViaVi's P5000i and FiberCheck scope. Download your FREE guide by Fluke and learn how to minimise costly callbacks, troubleshooting time and network downtime. This equipment allows you to demonstrate Proxim solutions, showcasing your sales and technical capabilities to your end customers.